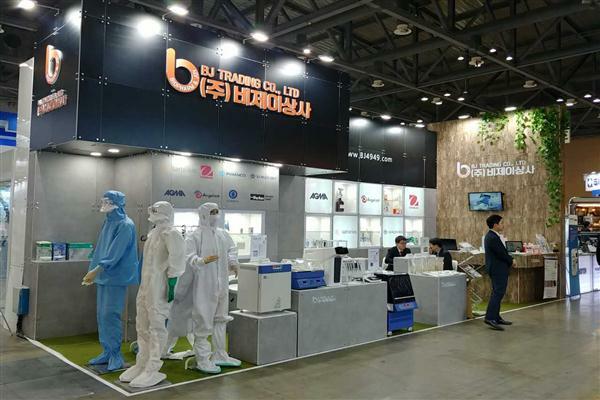 From Dec 1 to Dec 26, CPHI INDIA was held in Mumbai, India. 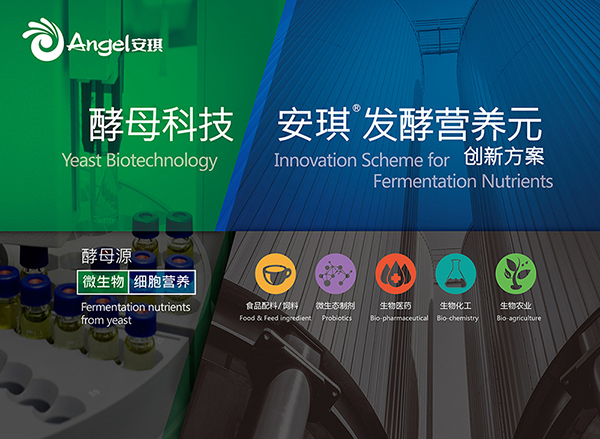 Microbial nutrition division of Angel Yeast Co.,Ltd.attend this exhibition. 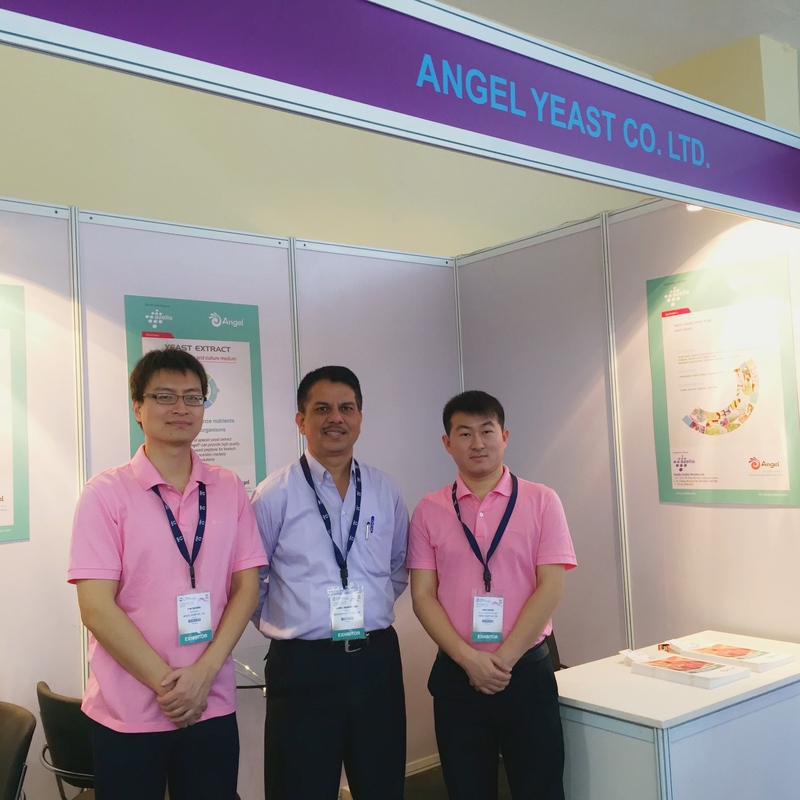 During 3days, Angel attract more than 50 clients to the booth for several face to face meeting. 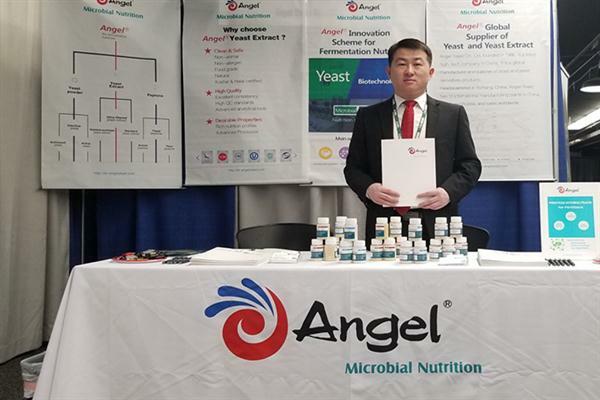 New products such as Vitamin enriched yeast extract FM405, yeast peptone FP103, Neutral pH yeast extract FM802 were showed and get many new enquiries from India.